Inside: Cyberbullying is prevalent for our tweens and teenagers on social media. 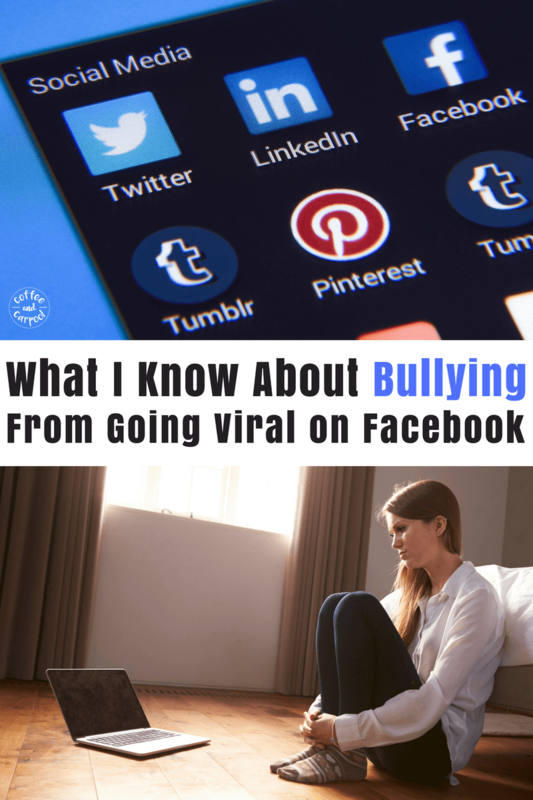 Here’s what I learned about bullying prevention and cyberbullying from having a viral post on Facebook and this is what everyone needs to know. So, I wrote a post on Facebook about the new Peter Rabbit and food allergy bullying and it went viral overnight. Good Morning America reached out and interviewed me about my post and I did a quick live video on my very small Facebook page, Coffee and Carpool. I woke up the next morning, and before the GMA interview even aired, the haters had found me. 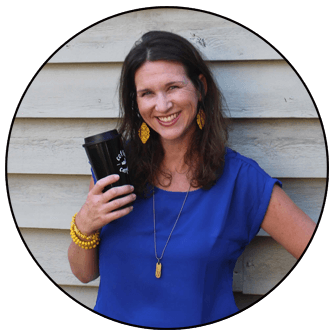 There were ten nasty comments about me, my son and what I said waiting for me. And did I say something divisive? I honestly didn’t think so. I asked for kindness. And awareness. I asked that if people chose to see the Peter Rabbit movie, to talk with their children about a scene in the movie where the rabbits deliberately attacked Mr. McGregor with his known food allergy. McGregor had to epi pen himself in the leg to save his own life. The whole scene was made to be a joke. I didn’t ask for a boycott. I didn’t ask for outrage. I didn’t ask for special treatment for my son who has life-threatening food allergies. But I did ask for a conversation. I asked that anyone who sees (or doesn’t see this movie) has the discussion with their kids that teasing someone or bullying someone with the food they are allergic to is not funny and has very serious consequences. But the trolls and the haters came out to play. And hate on me they did. They spewed words that stung and hurt and I couldn’t shake off. The comments kept rolling in for over 24 hours and are still being written. Your kid is going to be a p*ssy when he gets older and will probably get his *ss kicked because you didn’t take him off your t*tty soon enough. Grow up lady. You are what’s wrong with children these days. I think your page should be boycott. Smh! I feel sorry for your child that will be laughed at for your ignorance and ill-educated manner…. Wtf, we really do have too many d*ckheads in today’s society. Don’t go and see Peter Rabbit then…don’t have to post it on social media you idiot. It’s a movie you idiotic nut job!… You just want to be famous but you really are making yourself look like an idiot! Put your kid in a bubble or home school him…. Get a life and stop making things bigger than they are. 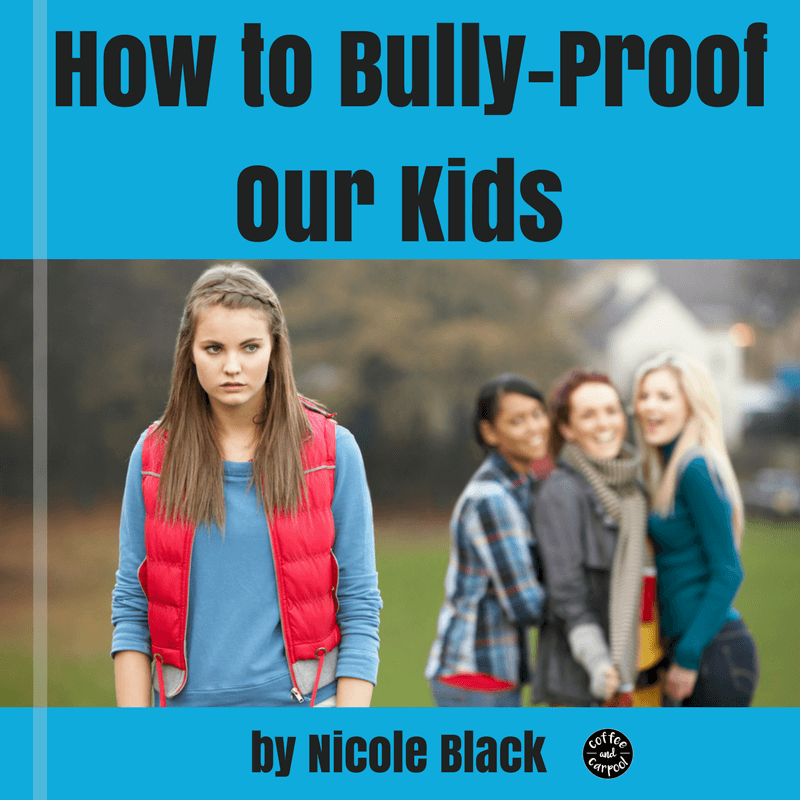 I was bullied, for real, and my bullies beat me up and gave me a bloody nose until I learned that the only way to deal with bullies is to punch them in the face! You need to find better things to do with your time then complain about cartoon rabbits, be happy the farmer use his EpiPen. #snowflakemoms #helicopterparents The funnier thing is the mom went to see the movie before the kids?…lmafo!! WTF? Do you chew their food for them too like a mother bird? I have empathy. But how much empathy does this woman need when she just goes on the news and embaresses her child because of how she feels? How much empathy does she need? I have empathy for her kid. What do these words teach? What have they taught me? Three seconds in, I realized I was being cyberbullied. Much like our tweens and teens who put themselves out there on social media and then get bullied, I was being attacked. But in all of my research and bullying experiences with my daughter, nothing prepared me for this. The sinking feeling in the pit of my stomach. The shaking of my hands. The bitter taste in my mouth. But as soon as one person stood up for me and my message of empathy and tolerance, I was better. My breathing returned to normal. It took one person to come to my rescue and stand up for me. Just one person. After what happened to me online today, I completely understand why my daughter’s peers have no empathy towards each other and why kids feel like they can say awful things to other kids. See, I knew that kids who bully or tease other kids are either bullied themselves or are around adults who bully. And I realized, (because I clicked on their names out of curiosity,) that most of these people leaving hateful comments to me online are parents of young children. Which made their comments sting even more. Because these people’s hateful words and messages are being heard by their children. And these children are the ones who spew hateful, heartless, and mean-spirited comments on the playgrounds, cafeterias, and hallways of our kids’ schools. These are the types of kids who tease my daughter for her visual impairment and harass kids for being different. So how do we increase bullying prevention in our schools? How do we protect our kids from these hateful words? And how do we stop these kids from hearing–and then repeating–these awful, hateful messages? Honestly. We don’t. We can’t. And we can’t change an adult’s mind. We can’t change someone who stands firmly in their right to say whatever they feel like saying, no matter how hurtful. The trolls who called me names and told me I should f*ck off are not going to ever be convinced that they’re wrong. So the hateful words are still going to come. The hurtful words are going to be said. And their kids are going to hear them and will probably one day repeat them. But here’s what we can do. What we need to do. Our words need to be louder than theirs. So all of us who believe in kindness, and in empathy, and the Golden Rule have to project our message of tolerance and acceptance and love louder. Louder than the hateful words. These kids who hear the nasty messages at home, have to hear our message outside of their home. 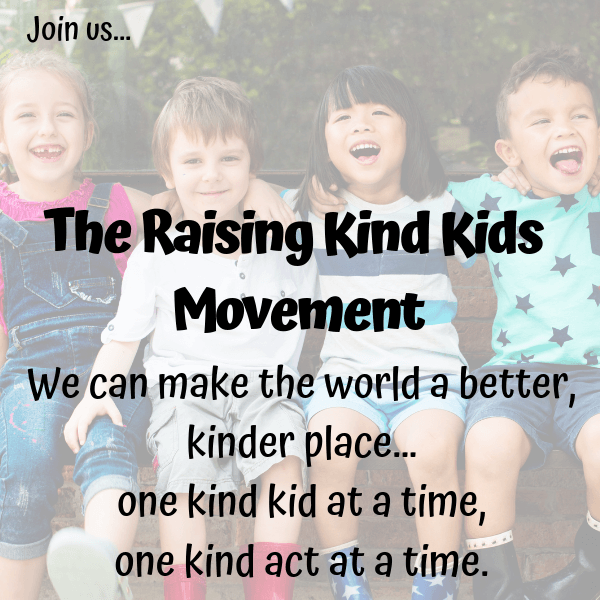 How can we get the kindness through to them? How can we make them hear our message? 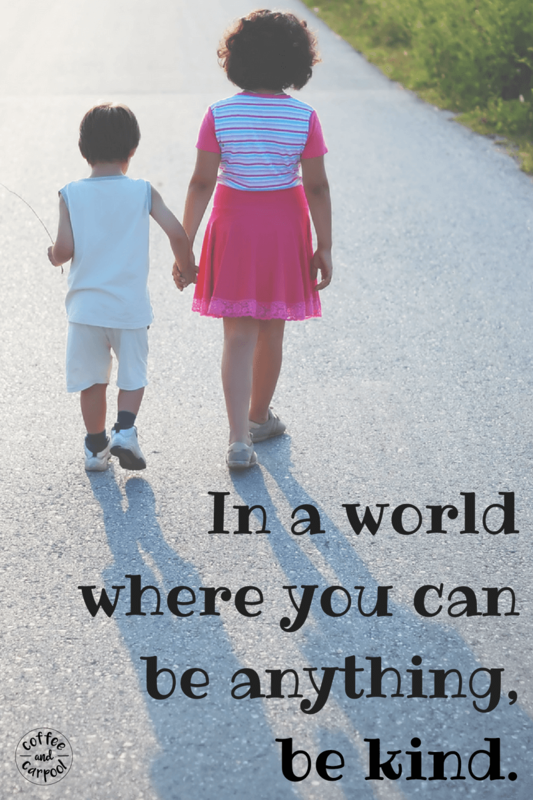 How can we spread love and kindness and empathy? By being the adults who coach their sports teams and lead their scout troops and teach their religious classes. We have to surround these kids so that our words, our kind words, overpower the hateful words they hear at home. Because if they’re not hearing words of empathy and kindness at home, they need to hear it somewhere. Anywhere. But especially from an adult they know and trust. And if it’s not coming from the adults raising them, it falls to the rest of us to do it. It falls to the community that surrounds them. It falls to us. The people with the kindness. This. 💓 on the day that represents widespread love. 💓 I will be with you, part of that Community spreading the love not the hate. Thank you for standing up for kids like mine. The movie trivialized a problem that often even adults have not taken seriously with my kids. Without someone pointing out that this scene was in the film I might have exposed my kids to something that makes it appear that their allergies are not a serious life threatening fact of their life. For Food allergy parents, it’s a shocking scene. For the rest of the world, it needs to be a little more shocking. Hopefully, it opens up communication and spreads awareness. You are not alone. I am glad you have the words and the ability to speak up. I am sorry. This shall pass. I appreciate your effort to empower us all to resist and survive facist behavior.